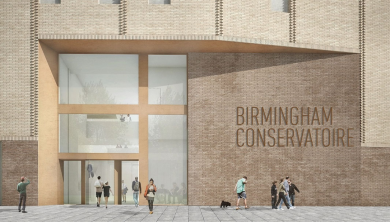 Birmingham City University is understood to be finalising a deal with Galliford Try to build the Birmingham Conservatoire. The £40m Conservatoire is to be built next to Millennium Point at Eastside as a replacement for the current facility, which is to be demolished as part of the Paradise Circus redevelopment. 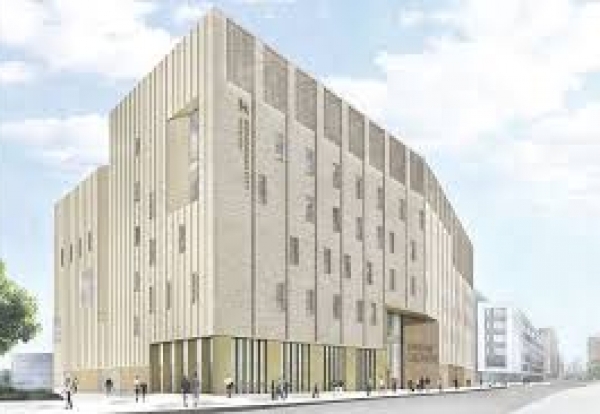 It is understood bidding contractors have struggled to bring it within original forecast budget, with quoted prices being up to £14m higher than expected. 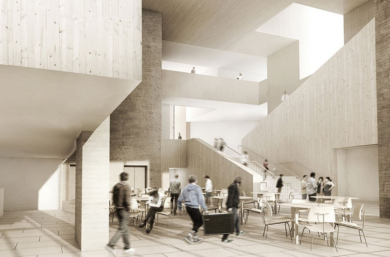 It will rise to seven stories tall and include a 450-seat concert hall with room for a full orchestra, plus a recital hall with 150 seats and smaller experimental music spaces, organ and jazz rooms. Hoare Lea & Partners are providing mechanical and electrical design.